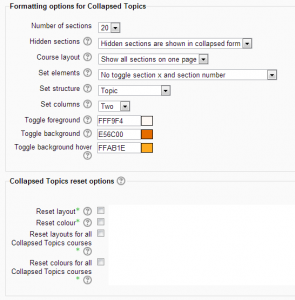 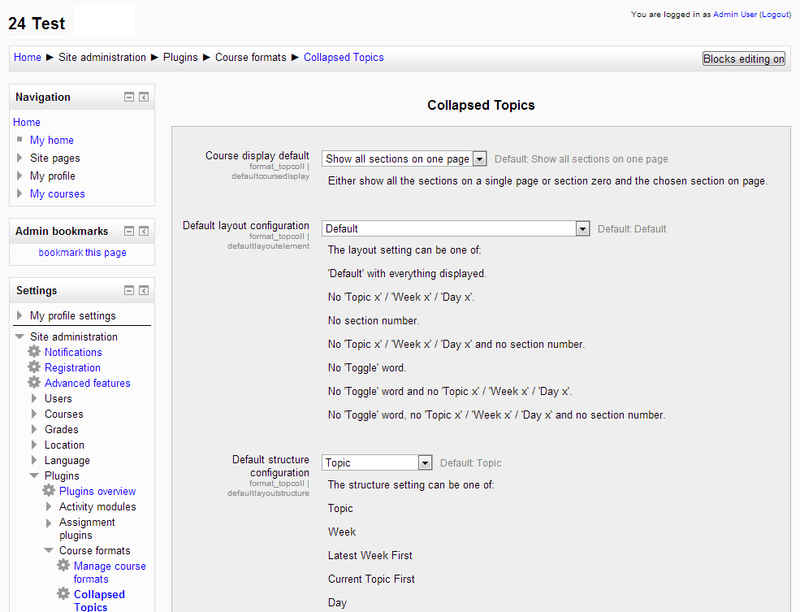 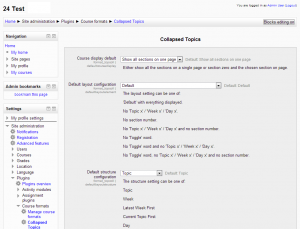 I develop and maintain the ‘Collapsed Topics‘ course format. 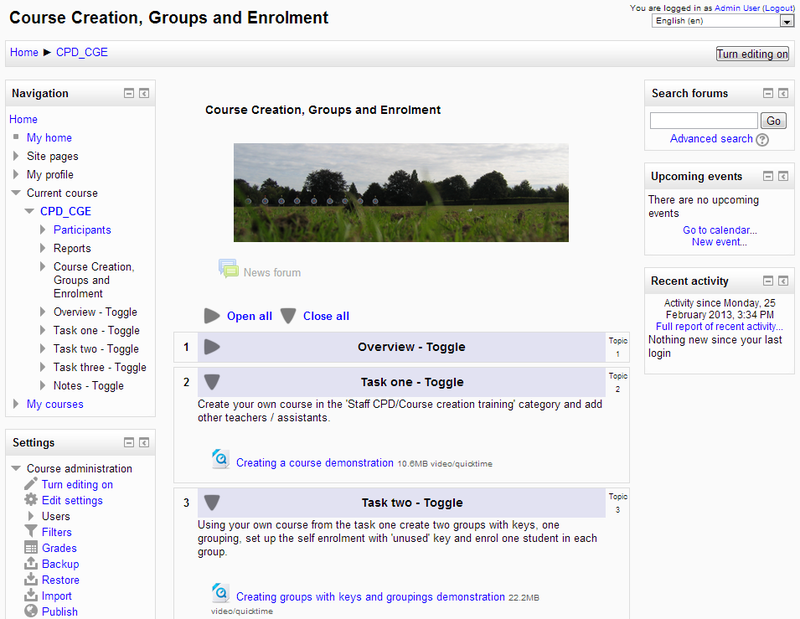 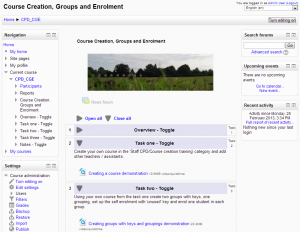 It solves the ‘scroll of death’ issue when it comes to large courses by adding a ‘toggle’ to each section. 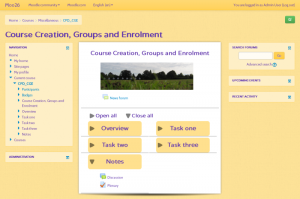 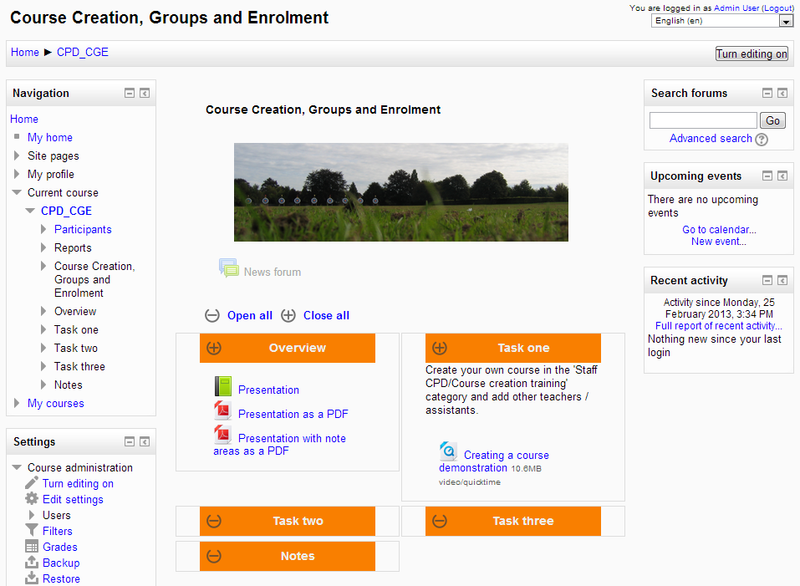 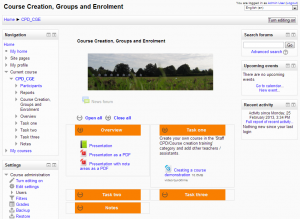 You can download it from moodle.org here. 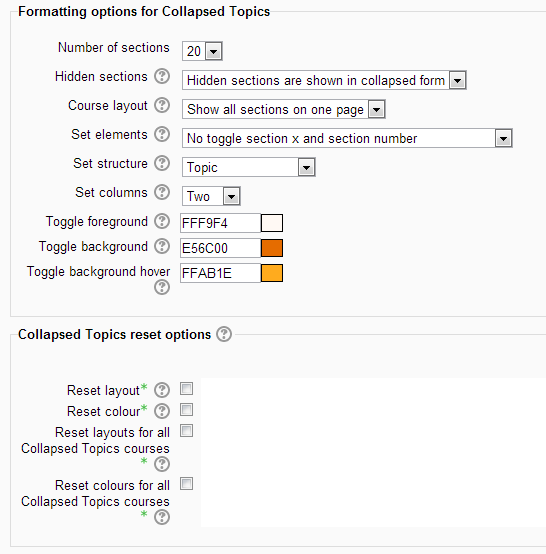 If you would like your installation of Collapsed Topics customised, please contact me on for a quote.